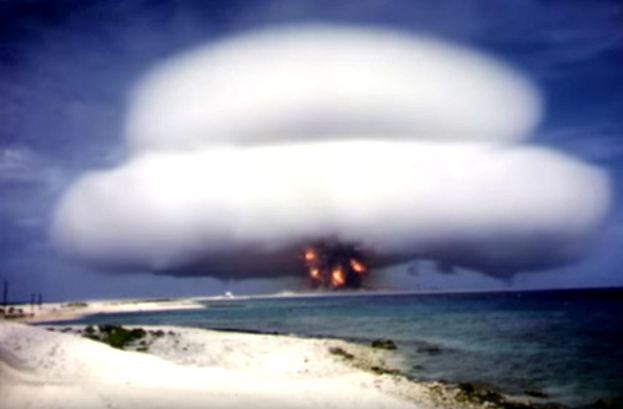 Researchers at the Lawrence Livermore National Laboratory posted hundreds of declassified nuclear test footage on the channel over the past few months, with a new batch of 62 videos uploaded in mid-December. 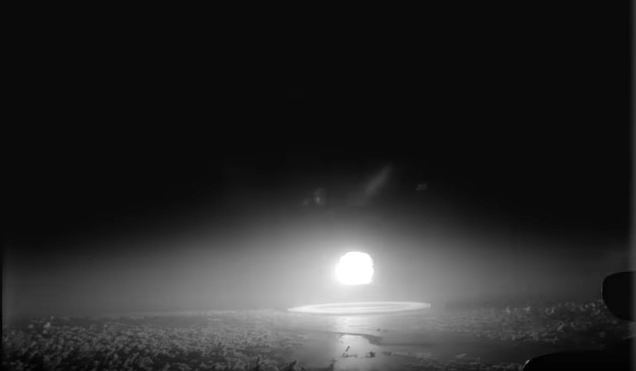 Decades-old films show the sheer power of atomic explosions. 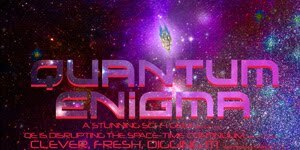 The morbidly awe-inspiring videos are currently on YouTube. Out of the 210 total blasts conducted between 1945 and 1962, 126 of them are comprised of footage taken of atmospheric tests. Since then, around 10,000 films have sat disintegrating in high-security vaults. As of March, the group has scanned and digitized 4,200 films, reanalyzed 400 to 500 of them, and around 750 have been declassified. When these tests were ongoing, researchers analyzed the films to study how nuclear weapons are stored and, in the worst possible scenario, could be used in war. It being the 50s and all, the tools for measuring blast footage weren’t super accurate. Scientists enlarged the images from a single frame, projected them onto a grid, and measured the fireball and shockwave manually. Yep, they “eyeballed” it. Hat's off to artist Eric Geusz.